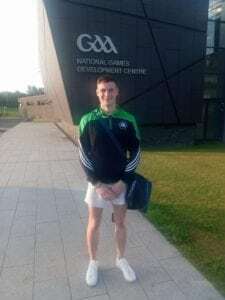 Best of luck to Sam McCurdy who is taking part in the TG4 programme The Underdogs. 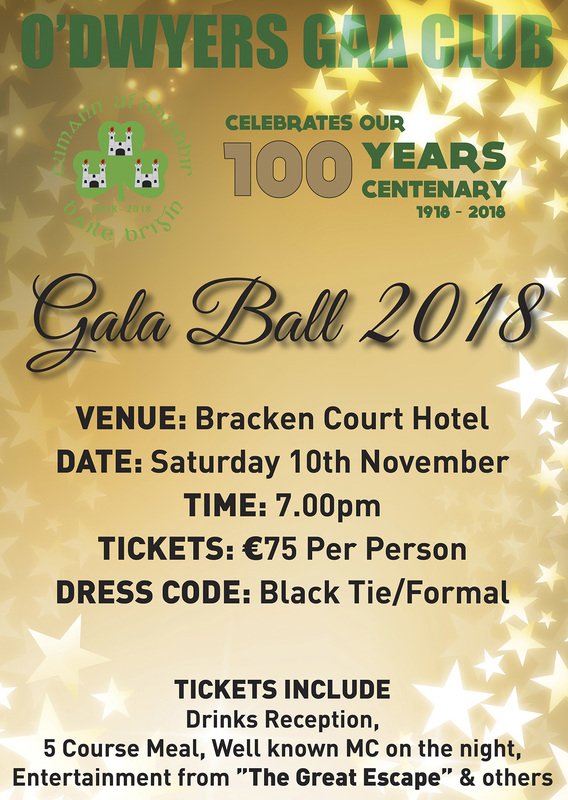 Our Centenary Gala Ball takes place on Saturday 10th November in the Bracken Court Hotel. Please see our website/social media for further details. ÓgDwyers (age 4-7): is on Saturday morning at 11 am on the main pitch. We are looking forward to seeing all our friends back again for more fun, skills and friendships. U7’s Team (2011): Training Wednesday at 6.30pm in O’Dwyers this week. New players welcome. U9’s Team (2009): Well done to all players in Saturdays games. Training Tuesday and Friday as normal. Preparations are underway for our annual Trip to Galway. Our U12’s hurlers travelled over to Faughs this morning. We had a though morning against a very good hurling team. Our first touch wasn’t what it should be and we were panicking in possession at times. There were, however, some fine individual performances from a number of lads while others were just off the pace of the game. A couple of nice scores with some fine attacking play at times kept the lads heads up and fair play to them they never stopped playing. Big thanks to all who travelled over to the game today and helped out with lifts etc without which we could not have played our match. Football Match v Wolf Tones: Our day started with a challenge football game against a good Wolf Tones (East Meath) side. Our team was made up of a mixture of green and white teams. The game was a good opportunity for mentors to see how the teams would gel and allowed us to play players in different positions. The game was very high scoring and open exactly what we wanted, we got a good test and played very well. Lots of good performances special mention to Ben in goal who made some fantastic stops and he did very well on kick-outs. Man of the match went to Ryan. Ryan worked tirelessly from midfield and supported both forward and defence play. 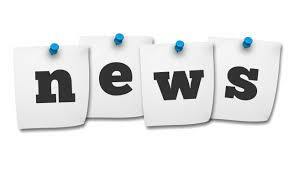 Football Match v O’Toole’s White team match report 1/09/18: O’Dwyers u14 boys welcomed O’Tooles to Bremore Park for our Division 10 football match. When the two teams met earlier in the year it was an enjoyable, high scoring match. The match started with O’Dwyers conceding a well-taken goal. The lads rallied though and immediately went up the other end of the pitch and scored 3 well-taken points. With more goals and points being scored at both ends during the rest of the half we did well to end the half 5 points ahead. Two players came off injured in the 1st half (both inflicted by the O’Tooles no.11). The subs went on did their bit and the team remained solid. We made other substitutions at halftime to ensure all the lads got a decent run out in the game. Fresh legs and renewed determination from the lads meant O’Dwyers were the better team in the 2nd half. Some tactical switches also helped and the players showed some great intelligence to negate the O’Tooles attacking threat. A great game and fantastic team performance from O’Dwyers secured the victory and the final score was 10-10 to 7-6. Really great performances from many players but in the end, we decided on 2 players for MOTM. Adam Heron not only for his impressive score tally but also for the really positive leadership he showed throughout the 60 minutes. The other player to get MOTM was Seanán Tapley. Playing in half forward Seanán ensuring that attacking transition was quick and direct. Most of all today was a team performance, with 5 substitutes on the line roaring encouragement for their teammates the lads showed what a great bunch they are. Once again thanks to the parents on the sideline, always supportive. Hurling Match v St Catherine’s: Our 14 hurlers played away against a very strong St Catherine’s team in Top 5 Div 4 league. The lads knew what was in front of them and with a great result last day out against Round Towers Clondalkin they carried that momentum into this game. The 1st half started with an exchange of points and scores and then up stepped Conor and converted a great individual goal we built on that and Conor stood up again and got a second that gave us a bit of gap going in at half-time. The second half started with us playing up the hill and with a wind in our face, we knew St Catherine’s would throw everything at us. Our defence, tackling intensity was immense today from forwards to defence every player not giving an inch..we held St Catherine’s out to 1 point from play in the second half. We won out in a great entertaining game 2-8 to 0-10. Man of the match could have been given to 17 players today, the mentors could not split two players Conor C for a contribution up front and getting some fantastic scores but more importantly his selfless runs and work rate in the second half when the team needed him…Another player Daniel was asked to abandon his game to do a job for the team in the second half and he did that impeccably and nullified St Catherine’s danger man. Well done lads on a great day of football & hurling. Under 14 Challenge Match report 9/09/18: Today we hosted Naomh Moninne Hurling Club from Dundalk. This is the fourth time that these teams have met. In what has become an Annual event. The lads started strongly, however, Naomh Moninne were first to score. They were slightly ahead but we got a few quick points and were only one point behind at half-time. We started strong in the second half and at one stage we were ahead by 2 points. They got a couple of soft goals from frees and they came in winning at full-time 4-9 to 3-7. All the lads played extremely well considering the busy weekend we had. We would like to thank all parents who brought cakes, sandwiches and goodies and to those who helped out. U10 Girls Team (2008): Training Monday and Wednesday at 7 pm this week in O’Dwyers. Great to see the Girls at the All-Ireland Camogie Final at the weekend. Preparations are underway for our trip to Galway next weekend. U14 Girls: Well done also to the U14 girls who had a hard-fought and well-deserved win against Clontarf during the week. Gaelic for Mothers and Others: Well done to the Gaelic for Mothers and Others team who took part in a blitz at the weekend and won 3 out of four games. This is a huge achievement for a great team! 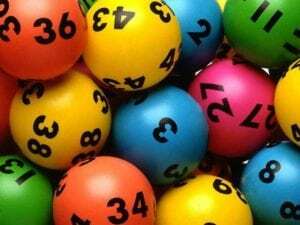 There was no winner of the lotto on 3rd September. Numbers drawn were 4, 14, 22.